Just a couple of weeks ago I was dealing with an emotion I felt uncomfortable with: performance anxiety. Not as a horn player, but as a conductor rehearsing our community band. It’s something I’ve done for six months now and even still I get nervous and shaky before each rehearsal. I did what so many of us do: I posted on Facebook and asked for tips to conquer performance anxiety. Of course, among the many kind and excellent suggestions shared, one book was mentioned again and again: The Inner Game of Music. It’s a classic, and even though I’ve read it several times, I’m still learning from it. 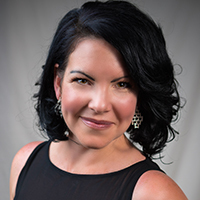 The book offers practical ways musicians can reach new levels of performing excellence by overcoming obstacles, improving concentration, and reducing nervousness. 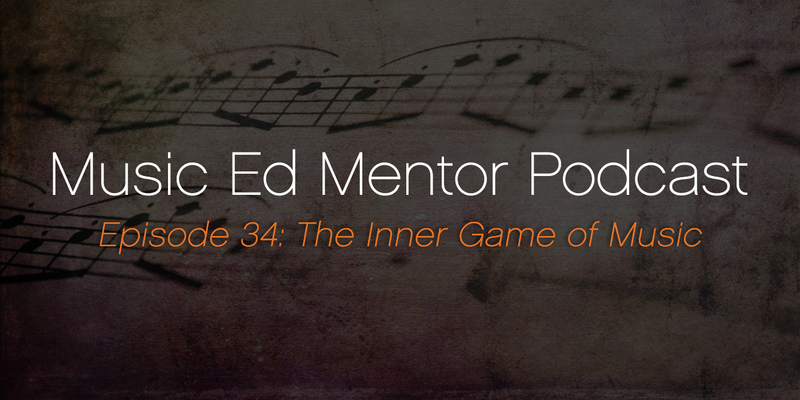 I’m delighted to say that in today’s podcast we get to meet Barry Green, coauthor of the Inner Game of Music. I took some massive notes during this episode and I hope you did, too. I’ve created a special download for you: I took some of Barry’s best quotes and turned them into memes you can share on social media. Enter your email below to download them all as a single .ZIP file. When our livelihoods begin to depend on music, our relationship with music – originally based simply on joy – can get tested. We can learn to remain connected with that original joy. “Find some sounds to drown out the shouts.” We must learn to amplify the music in our minds to drown out our anxieties. The number one tip we can learn from the Inner Game of Music? We need to be informed, and sometimes educated, to things that may not be in the normal pedagogy. There are two kinds of feeling or energy – that which is inside us and which is in the music itself. We can learn to merge the two.